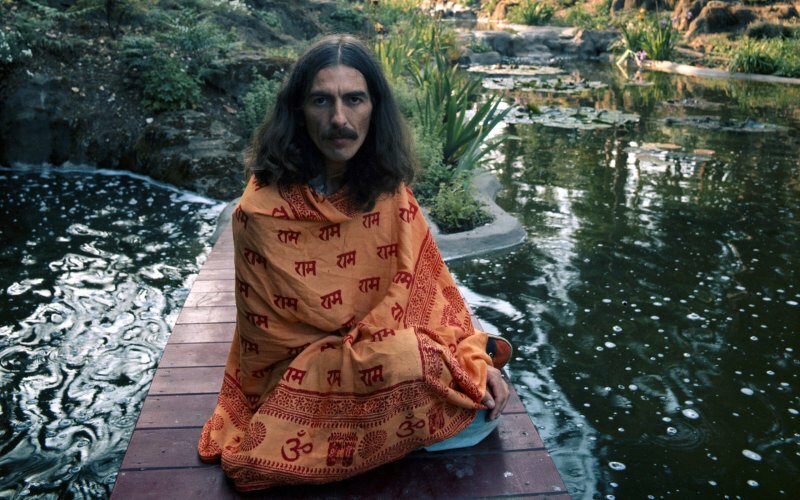 It’s been 15 years since cancer took the life of singer-songwriter George Harrison, the former lead guitarist of the Beatles who would go on to become a successful solo star, and a symbol of spirituality and higher awareness amongst mainstream rockers of his generation. That latter part of his legacy often gets overshadowed by the former; the phenomenon of that group is a well-documented double-edged sword, but nowhere is it more obvious than in the case of “The Quiet One” who famously hated the experience of being in one of the most scrutinized and overhyped musical acts in history.And in Harrison’s case, being a Beatle made him undoubtedly rich and famous, but he was creatively stifled by the group’s dynamic and the fame that came along with it. And he never got to showcase his all-around skill set within the context of that band.